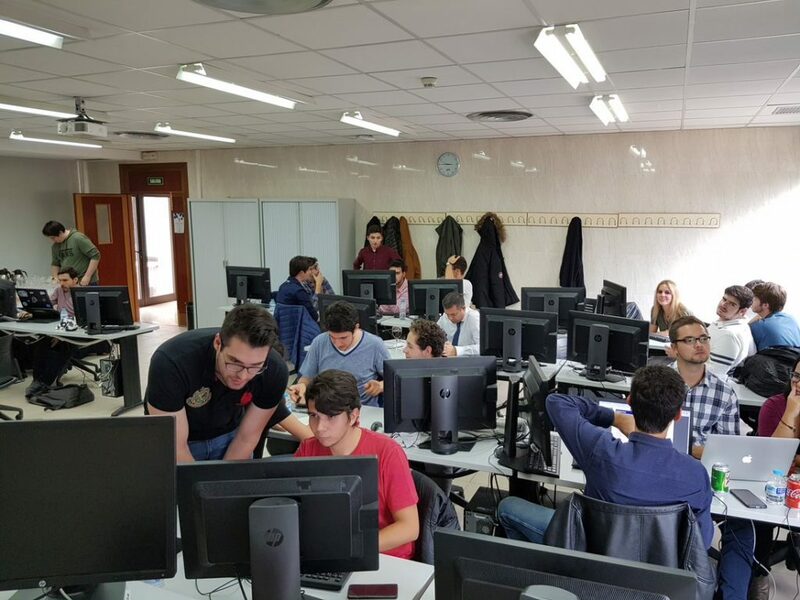 During last 19th of October, CEIEC with the support of Avanade company organized a Datathon for the students in the Degree of Computer Science. The main objective was to introduced them in the world of Data Scientist. The opening was made by CEIEC’s head, Álvaro García Tejedor. 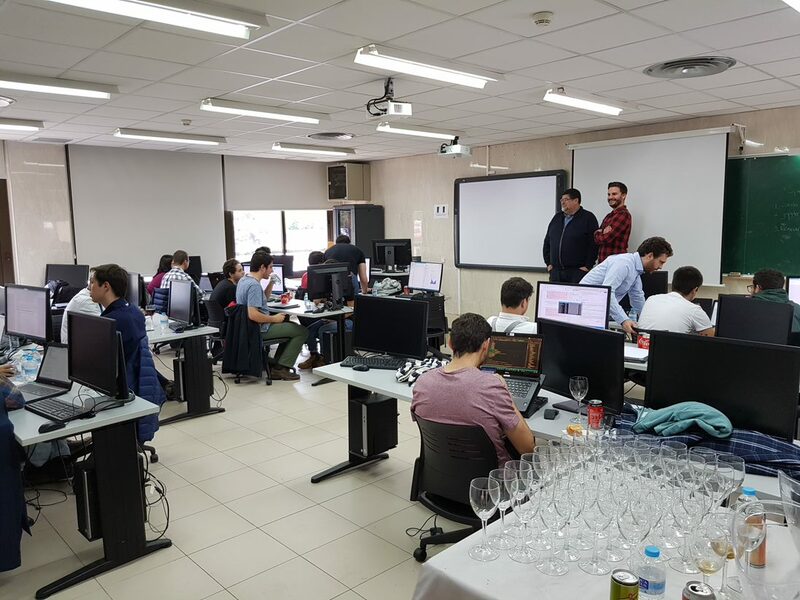 Then talks by Javier Morales (also lecturer at UFV) and Javier Ochoa from Avanade were delivered. After that, Alberto Nogales (lecturer at UFV and researcher at CEIEC) taught a course titled Python for Data Scientist. After this introduction, the challenge was introduced to the students. It consisted of developing an original use case making use of a dataset storing information about accidents in the UK. 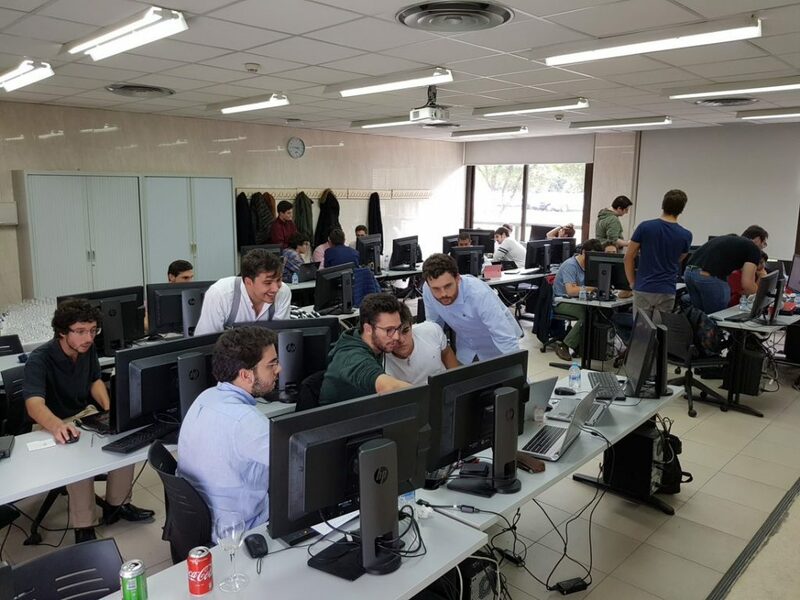 Finally, after 5 hours of work it was decided to give the first prize to the group formed by: Daniel Lopez Bustillo, Guillermo Pio de Escudero, Pablo Novoa López y Santiago Puertas Puchol. Thanks to all participants, see you in the next event. Student in the Degree of Computer Science. Member of +Futuro group and owner of an Avanade-CEIEC grant. He has a Degree in Computer Science from UFV. Actually, he is a Lecturer in the Specialties of Robotics and, Cybersecurity and Ethic Hacking. He has a Degree in Computer Science by UFV. Member of the Excellency group and intern at CEIEC. His work is focused in the use of Self-Organizing maps for People Analytics. Student in the Degree of Computer Science. 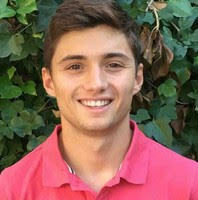 Member of +Futuro group and intern at CEIEC. His work is focused in the application of Deep Learning to the field of Medicine. Ph.D. in Biochemistry and passionate about computer science, he has been linked to the University since 1.994. He has been Lecturer in UCM, UC3M and Universidad Francisco de Vitoria, where he is now Associate Professor in Artificial Intelligence. 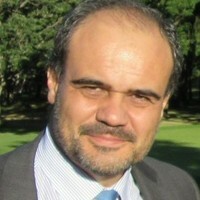 He has made compatible for fifteen years his university profile with his work in Consulting and Software Development companies (Indra and Telefonica Data, among others), involved in more than 20 R&D projects mainly in Artificial Intelligence (11 of them in European Programs), leading National and European teams and directing development and innovation departments. He has also been appointed as external consultant by the European Commission for several Research Framework Programs (FP5 and 6). As a researcher, he started doing mathematical modeling of biological systems. Now his areas of interest are bio-inspired computing (neurocomputing, evolutionary computation), philosophy of AI and serious games. 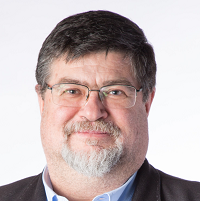 Since 2007 he heads CEIEC, a Research Institute of the UFV for technological innovation with a social accent. He has produced several serious games for transmission of educational and cultural content and integration of people with Intellectual Disabilities. He is also full member of the Academia Española de las Artes y las Ciencias Interactivas. His current work is focused on neural models, deep learning techniques and their applications in several fields. He especially contributes to the practice of eHealth and social care by exploiting massive biomedical data for remote care, diagnostic and optimization. 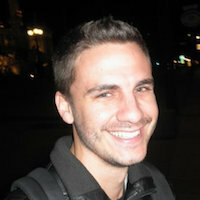 Alberto Nogales is a Computer Scientist with a Master in Software Engineer and Artificial Intelligence. He earns a PhD in University of Alcalá (Spain) focused in the field of Semantic Web and Social Network Analysis. 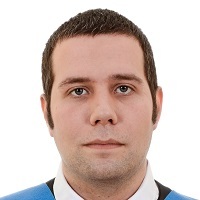 He has experience in several European research projects and publications in conferences and journals from JCR. His education has been completed working in Technische Universität Wien (Austria), Tallinna Tehnikaülikool (Estonia) and University of Málaga (Spain). 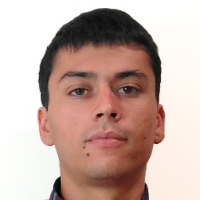 Since November 2017 works as PostDoctoral researcher and lecturer at Universidad Francisco de Victoria, at CEIEC research center. 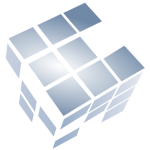 Actually is working in Deep Learning and its use in NLP or Linked Data. Telecommunication Engineer by UPM in Spain, with a Master in Middle School Teaching in UAH. Actually he is a PhD candidate in UAH in the field of Artificial Intelligence. He is passionate in teaching, and collaborates with CEIEC in Cognitive Computing, Deep Learning to find strategies for optimising Energetic Efficiency and extract knowledge from Biomedical Big Data. He is also Lecturer in the fields of Data Mining and Robotics and tutor for Degree Projects. Previously he has been manager in IT companies, renewable energies and construction. He also collaborates as consultant and sales agent for a variety of national and international TELCO companies.